Lithia Toyota is nestled in the friendly small-town community of Springfield, but don’t let their location fool you! 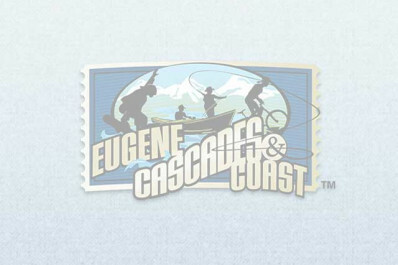 With hundreds of new and pre-owned vehicles, a customer-centric philosophy, and a friendly and knowledgeable staff, their Toyota haven is not only a destination for vehicle value and fun, but now connects you to the recreation-rich possibilities of Lane County! Who said a new vehicle consideration had to be boring? Mix up your vehicle shopping with a day trip to the endless fun of the beautiful Willamette Valley, Springfield, and nearby cities and towns! Let’s Go Places! Hours of Operation: Monday - Saturday, 8:30 a.m. - 7 p.m.; Sunday, 10 a.m. - 6 p.m.